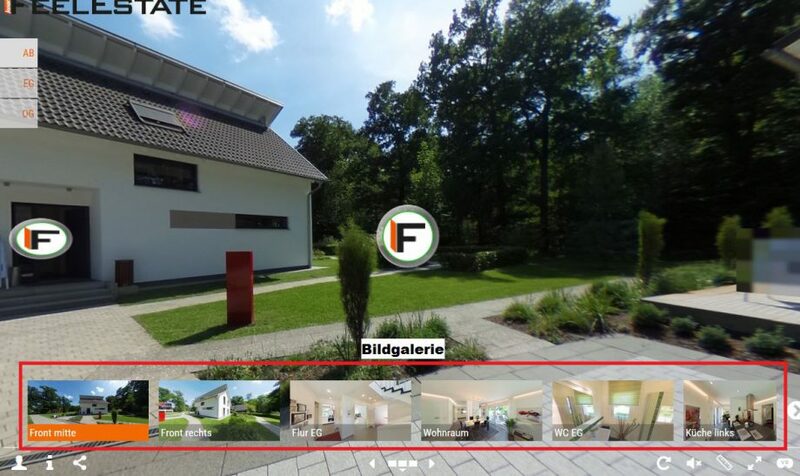 Under Sort in the editing section of your 36ß0-degree-tour you can change the order of the 360-degree-images in the gallery of your tour and determine in which recording your tour begins. 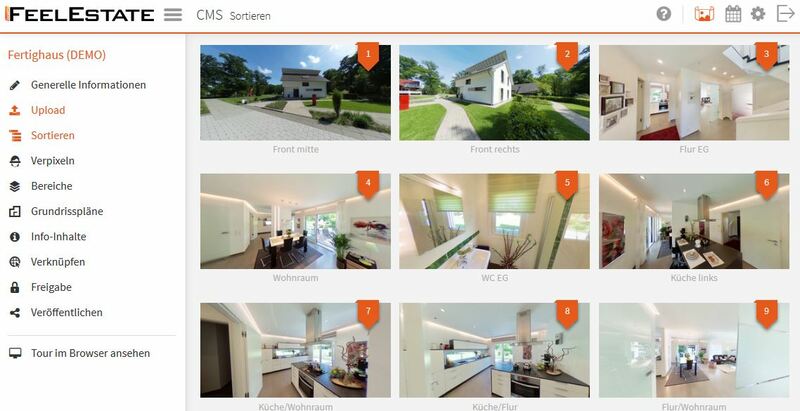 To change the order, simply move the images with the mouse to the desired position (drag & drop). Note: The 360-degree-tour starts in the image with the number 1. Move to the next article Step 5: Blurring Faces, License Plates etc.